our tour guide will pick you up from your hotel in Luxor to visit the most famous sightseen of the ancient Egyptians on the west bank of the Nile including (Valley of the kings where you will see the well preserved tombs belonging to the kings of the new kingdom including the great ruler Ramses II and the child King Tut Ankh Amon, the Temple of Queen Hatshepsut it's called "the Holy of Holies”. 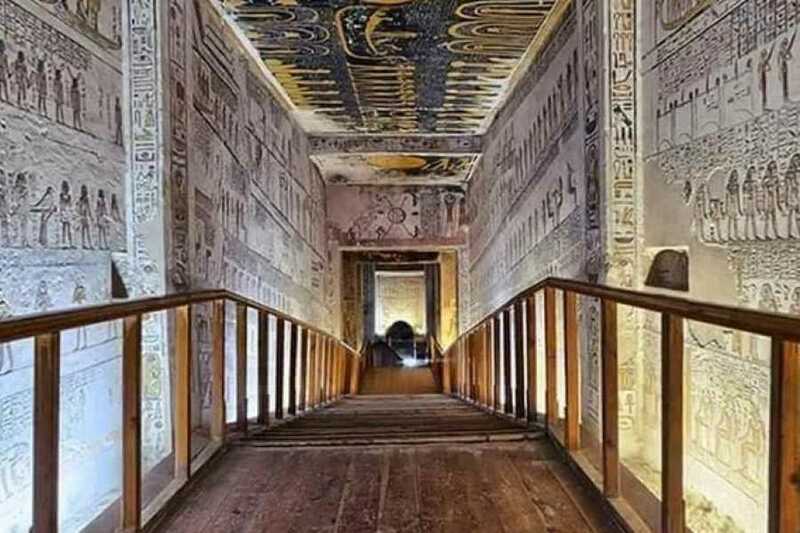 It is one the best architecture buildings.it consist of three levels connected with each other by ramps and has different scenes on its walls depicting the divine birth of the Queen and her Commercial expedition to Punt Land. 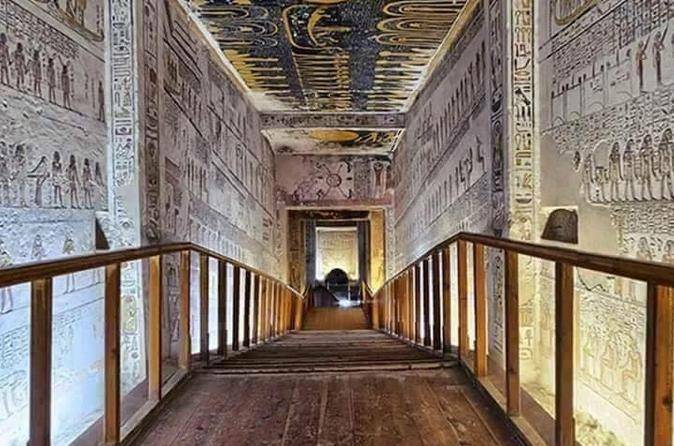 The temple is mainly dedicated to worship the supreme god Amon-Ra, and the 2 Colossi of Memnun which are two massive statues representing King Amenhotep III Then we will drop you off at your hotel in Luxor.